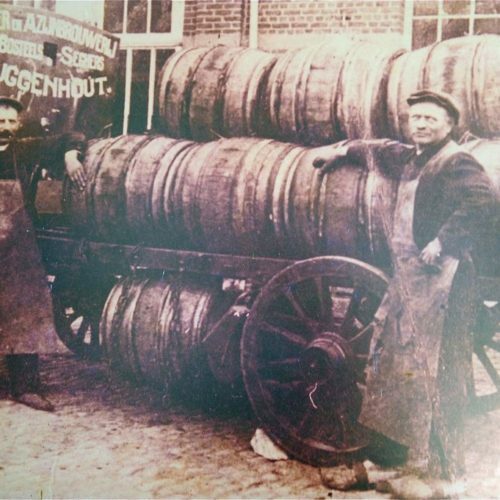 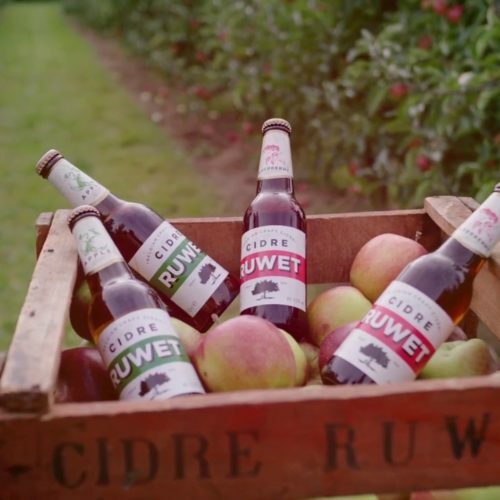 Unfettered from the restrictive requirements of Germany’s Reinheitsgebot, Belgium became the most creative beer producer in the world. 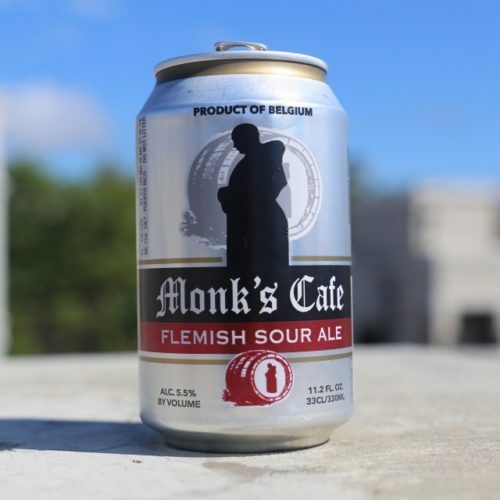 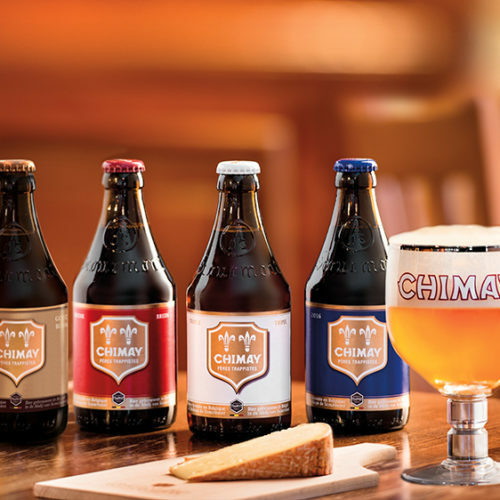 No country has more beer variety than Belgium. 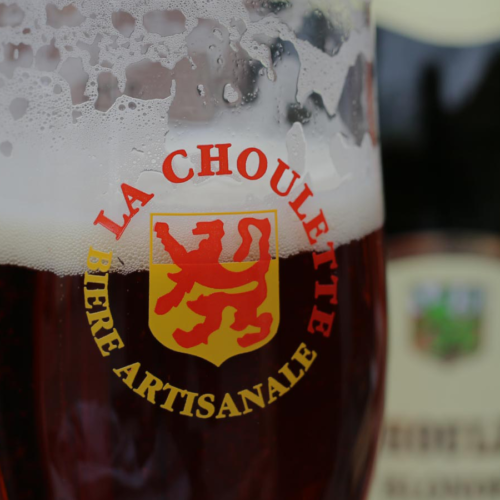 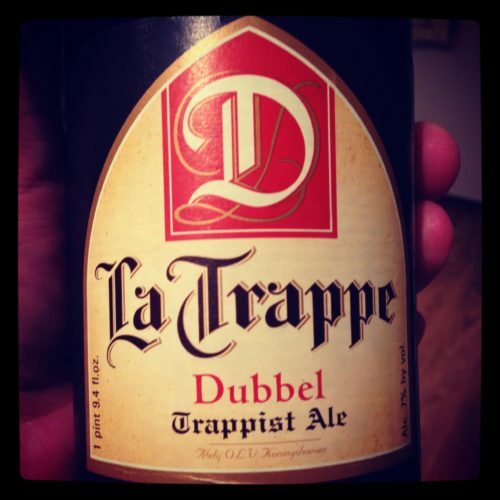 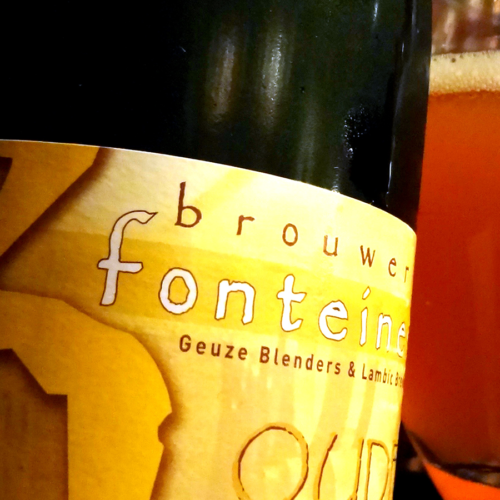 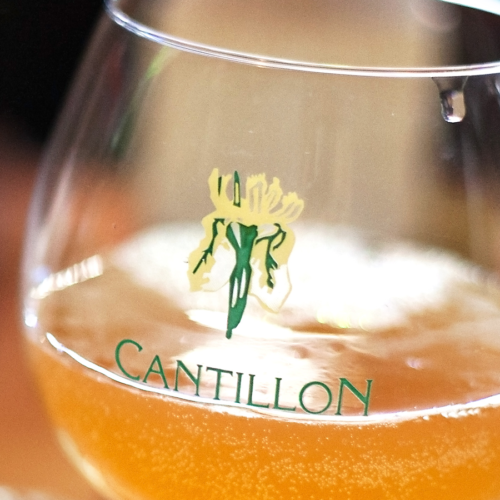 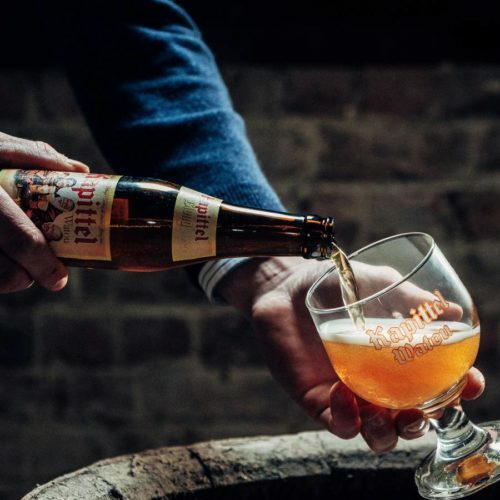 From simple Witbiers to complex Lambics, and rustic Farmhouse ales, Belgian ales are the best in the world. 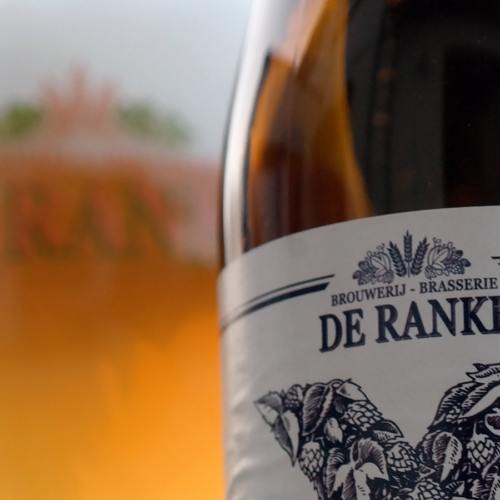 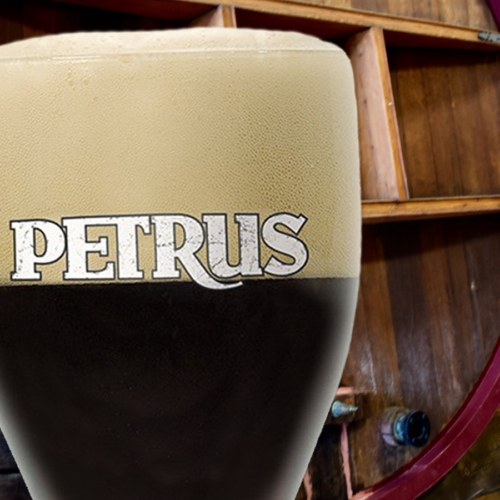 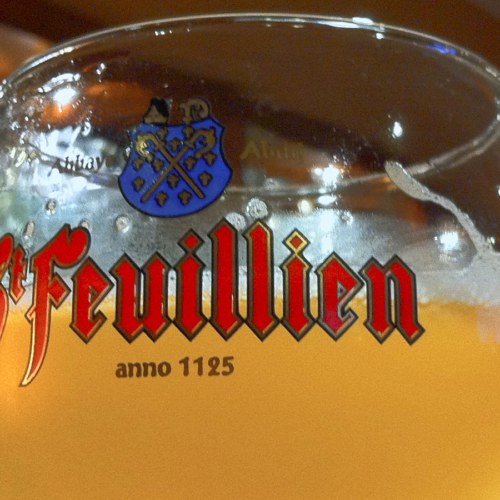 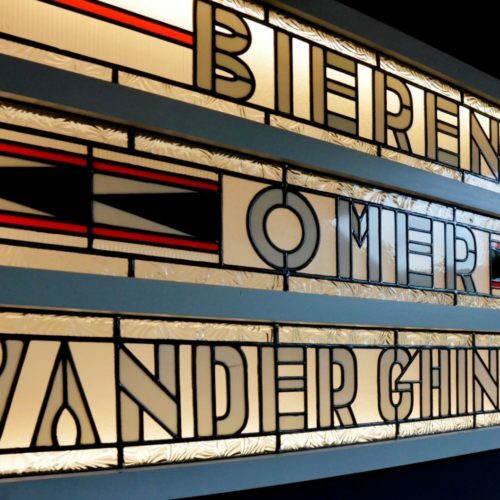 Belgian Beers are diverse and share a traditions and techniques that have been passed down for centuries. 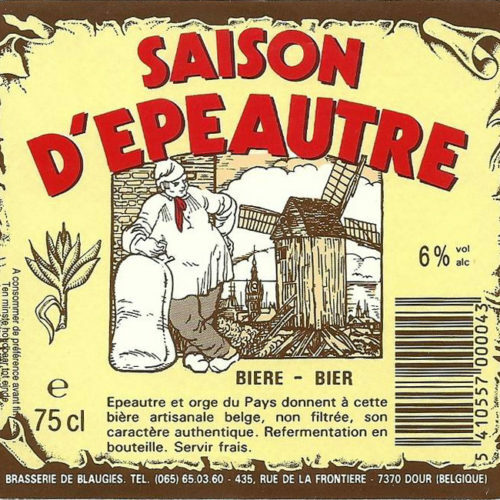 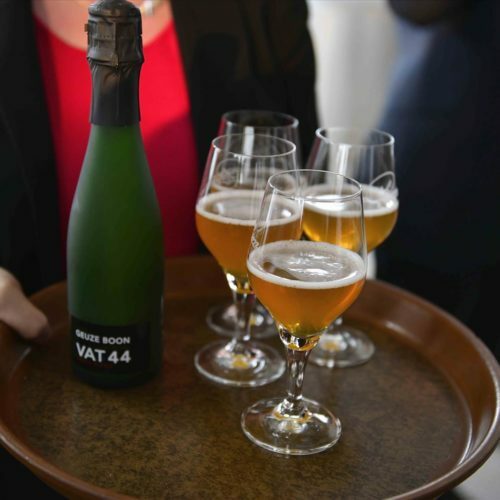 Nuit Belge is proud to share exceptional examples of the core Belgian styles.